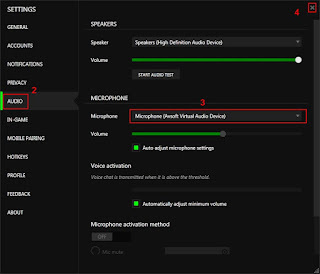 In this tutorial, Call Voice Changer will show you how to have fun while using Razer Comms with AV Voice Changer Software Diamond 9.5 (VCSD9.5). 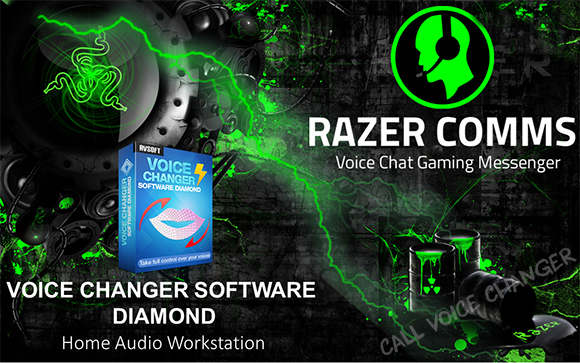 Razer comms is a voice chat software, built for gaming. It has all the core functions of a chatting program, but what makes it special are the noise reduction and in-game overlays. The software is available on both mobile and desktop. 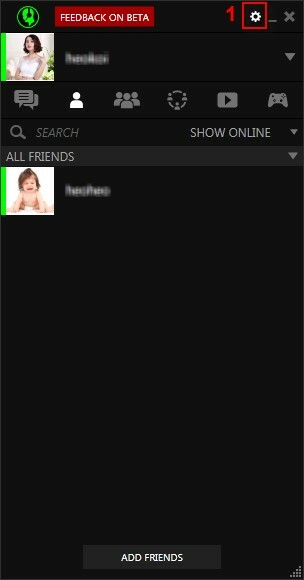 You may think "wow, Razer also has a VoIP program? I wonder if it's good or not". Believe me, it is quiet good, but are you satisfied yet? 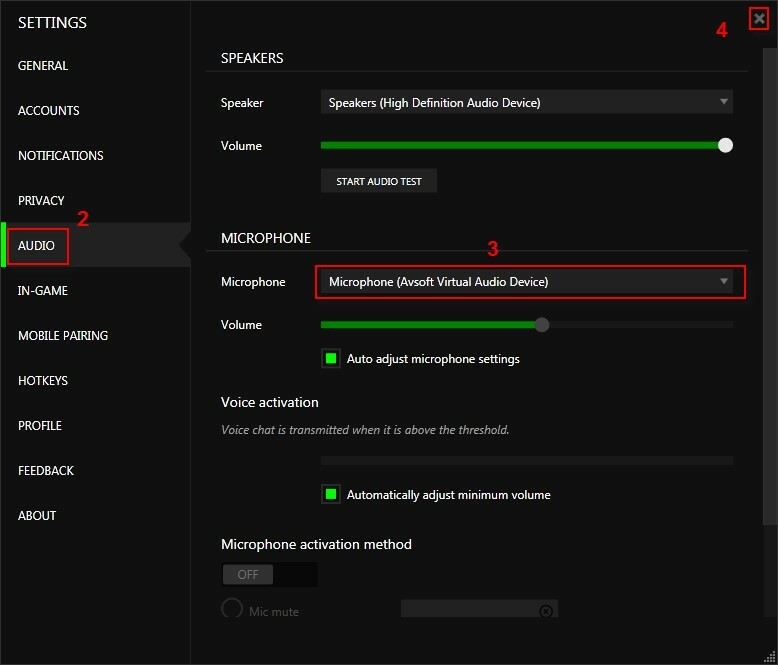 There is a way to improve the voice chat, and the solution is simple. We are talking about a voice changer for funny voice chat. You can sound like any person, imitate and voice (Morgan Freeman, President Obama or even your friends). You will be amazed, just try it and you will like it. - First and foremost, you can do to the Add-on store to look for different voices such as Morgan Freeman, Barack Obama, Chipmunk, etc. 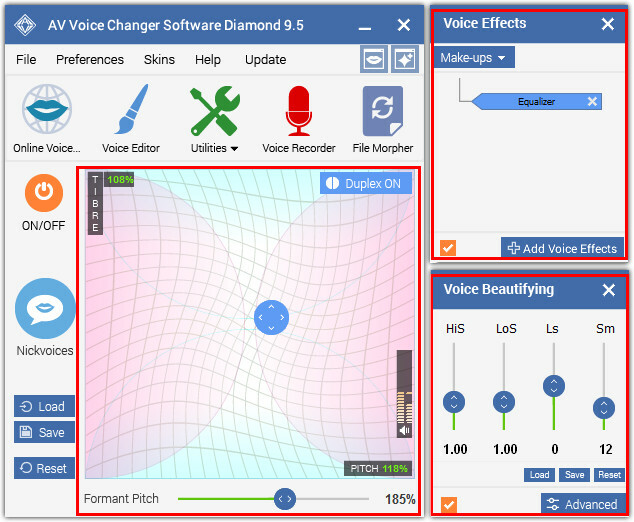 The voice presets are call Nickvoices, updated regularly on the website. - For quick use, look at the menu of VCSD, you will see Nickvoices. They are the built-in voice presets. 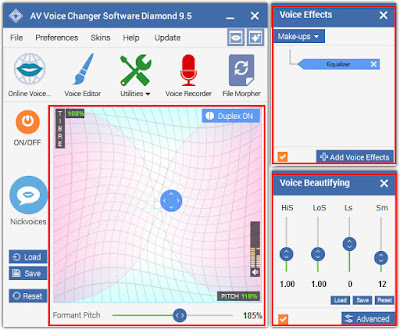 - Voice Morpher, Voice Effects and Voice Beautifying are what makes the software special. You can freely change your Pitch and Timbre, and then add some effects to the voice to make it more natural and impressive. 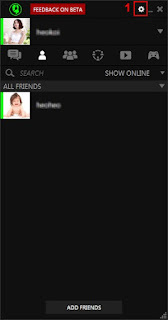 - Click on Settings icon (1) in the right corner to open Setting window. 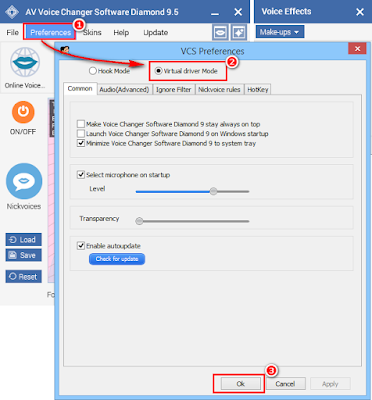 - Choose Audio tab (2) and change Microphone to Microphone (Avsoft Virtual Audio Device) (3). - Click X button (4) to close Settings window. 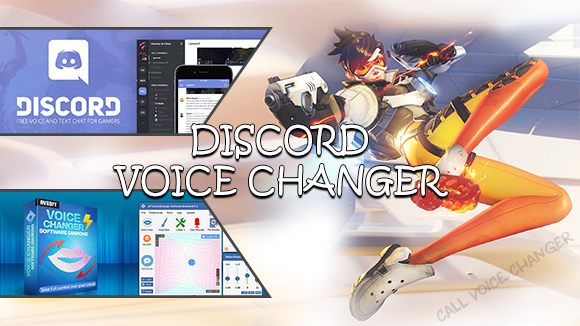 And now, your voice is ready for a good game voice chat.